FREE delivery to United Kingdom in 4 - 8 working days. 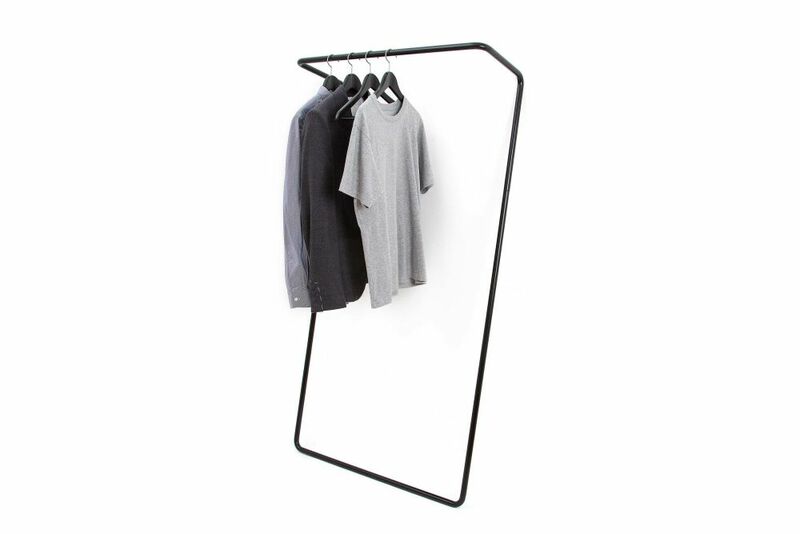 Untitled Rail is a simple and flexible solution for hanging clothes in reduced space environments without compromising on aesthetics. It leans delicately with a natural angle on the wall, optimising its footprint to fit even in small urban interiors.